Kat graduated from the University of Southampton in 2004. She has experience across a wide range of Orthopaedic and Musculoskeletal therapies both in Inpatient, Outpatient, GP and A&E settings. 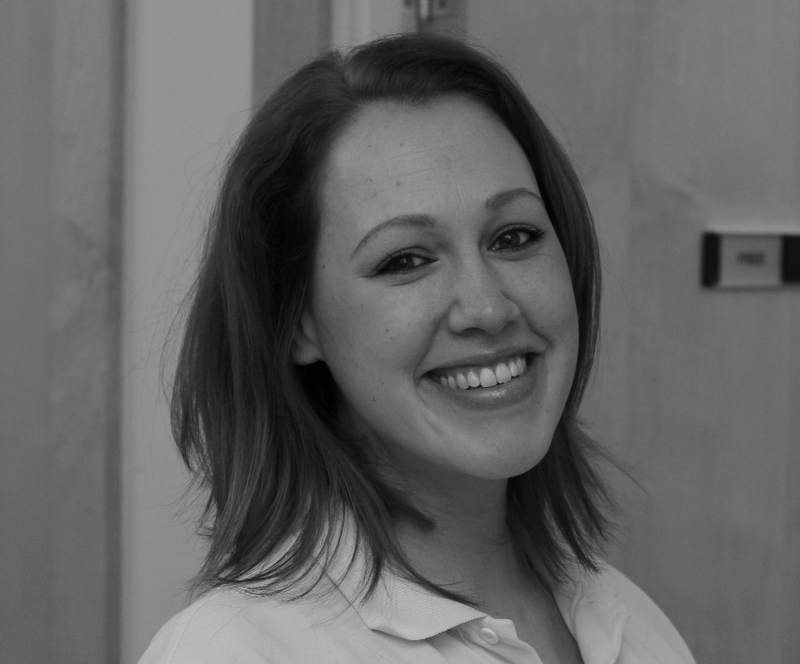 Kat has completed post graduate MSc studies in Breast Cancer, Acupuncture and Extended Scope Physiotherapy in the Management of Shoulder and the Upper Quadrant, for which she holds a specialist interest. As well as her musculoskeletal experience, she currently works as the Specialist Physiotherapist for Breast Cancer Care at Kings College Hospital NHS Foundation Trust. This role involves the management of patients undergoing Breast surgery and other Cancer related treatments such as Chemotherapy and Radiotherapy. Treatments include specialist muscular and scar release techniques, cording, lymphoedema and peripheral neuropathy assessment and management, as well as guiding appropriate physical exercise regimes to minimise the effects of Cancer Related Fatigue and promote return to functional independence at home and work. She is actively involved with regular Breast and Survivorship activities with the London Cancer Alliance (LCA). She also recently qualified as a Pink Ribbon Programme instructor. Physiotherapy can be helpful for patients who are months or even years following treatment for Breast Cancer. For further information and clinic details please see our Breast Physiotherapy page.